Holding your baby and carrying her around is a joy, but sometimes it can be hard on your back. 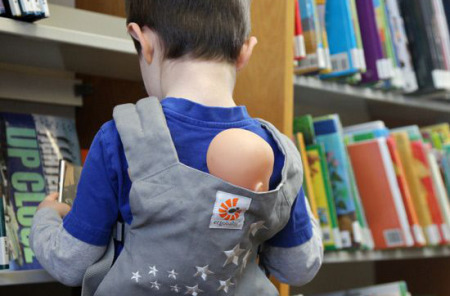 But with the Original Collection Baby Carrier, that’s no longer a problem. It’s comfortable for you and your spouse, since your baby’s weight will be distributed evenly between your shoulders and hips. The cushy, adjustable padded straps provide parents with the ultimate in comfort. It’s also comfortable for your baby, since they are cradled in a sitting position that is natural. 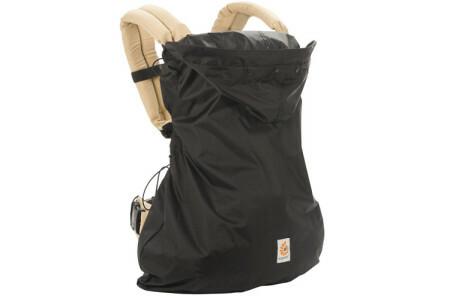 The weight range goes from 7 to 45 pounds and this machine washable carrier has three positions – hip, back, and front. 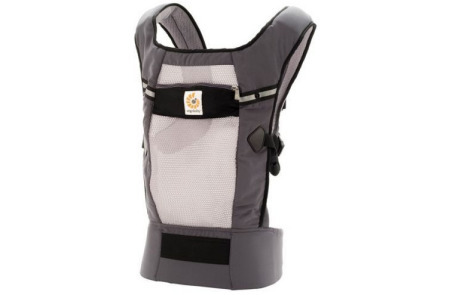 Make outings comfortable for you and baby with this carrier.